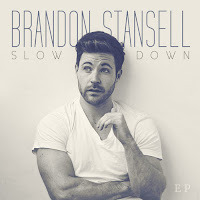 Here's a new music video from Brandon Stansell, and I fully love it! He deserves to reach his goal on Kickstarter so that he can release his debut album because I cannot wait to see what other tracks he has in store. 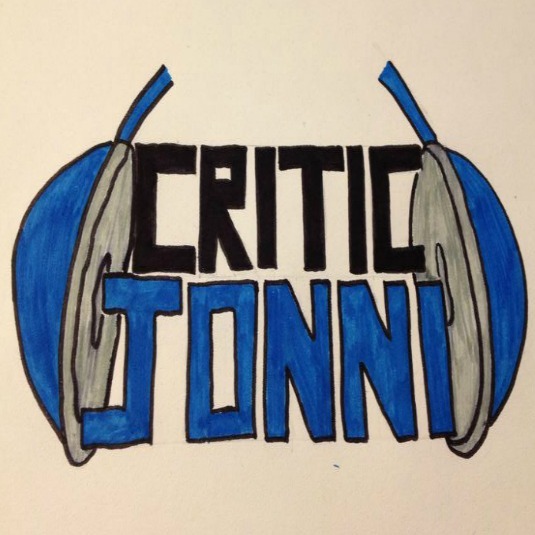 So if you haven't backed his project yet, I highly suggest you do so right now! The song is one of my favourites from Brandon Stansell, and I hope there are a few more tracks like this one on his new album - if it ever gets released; since the Kickstarter campaign is all-or-nothing. So support this gay country singer by backing his project. In this music video, Brandon Stansell makes a statement and a visual impact as he shows that culture plays a big part in America for this song "Spare Change". 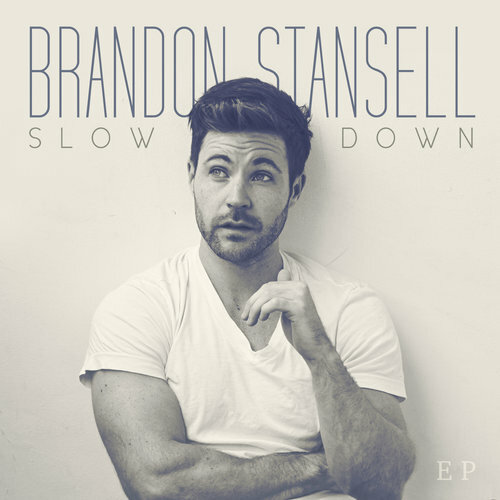 Brandon Stansell came to my attention thanks to YouTube Recommendations, and now I am definitely a fan. He started his Kickstarter campaign recently, in the attempt to release his debut album with the help of crowd-funding. I am one who is hoping he manages to do just that, as I'd love to hear a full album. This song, along with "Slow Down" and "Never Know" will be on the album alongside seven unheard tracks! So back his project now and help him release his debut single. This is one of my favourites from him. It was written by Mylen and Brandon Stansell. Directed by Trent Atkinson, this music video has both a narrative and a performance piece. 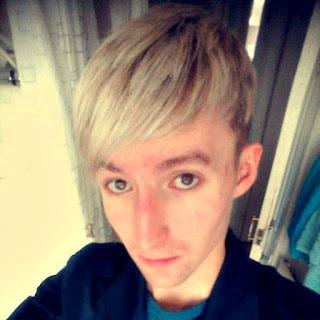 The latter showcases Brandon Stansell as a brilliant singer and performer, whilst the former makes a perfect cultural impact. The opening scene sees a backpacker walking across a field, towards a city - which we presume is Los Angeles. He hops on to a metro train, where he spots a woman, who he smiles at as she dons a headscarf. When the train stops at their station, they meet up, and she takes him around Los Angeles, showing off her culture. Throughout, the visual is segmented by a performance scene from Brandon Stansell. He releases energetic vibes that are full of emotion; it's clear this song means a lot to him whilst giving it this jovial spin that brings on a great positive meaning; effortlessly relating to the song throughout. The ending makes a massive statement, not just in America but all over the world. Our characters come across five red posters that say "America is full go home". The male character shreds the posters up as the female character takes offence to the poster's words. We later see various people shredding the posters up before Brandon Stansell remakes the poster to say "America is home". Overall, this music video is well thought out, makes the perfect statement, and relates to the song easily. This visual is something I'll never forget, and it's so heartwarming to watch. Culture and beliefs shouldn't separate, it should bring people closer together. Thank you, Brandon Stansell, for this music video; it deserves to be seen by a lot more people.